Birane brings over 10 years of real estate expertise and M&A experience. He focuses on various strategic corporate and investment projects. 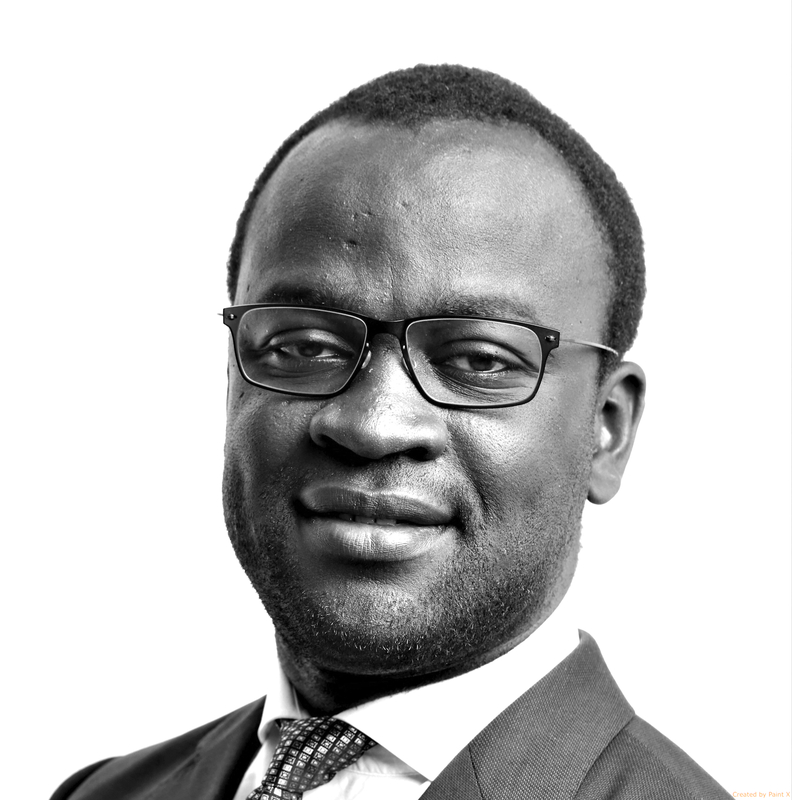 Birane joined us from GE Capital where he spent 8 years in M&A, underwriting, risk and asset management. Most recently, he worked on the sale of over $10bn real estate assets (both debt and equity transactions) across Europe as well as on the disposal and securitization of a $4bn European bank. Birane has also managed the restructuring of over $2bn complex European real estate loan post-crisis. Birane holds a MSc in Management from ESCP Europe.